CRM Tools | Moxie Today! Do You Need CRM Tools? 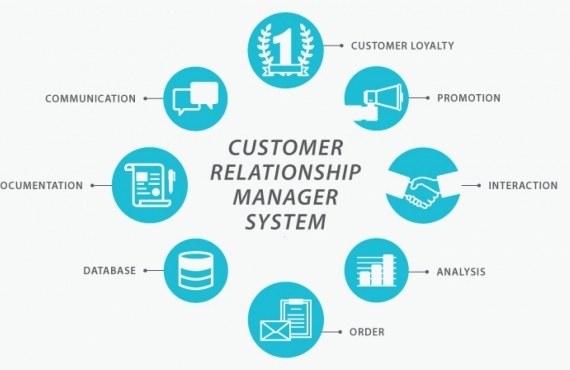 CRM tools are useful solutions that can benefit organizations a lot.